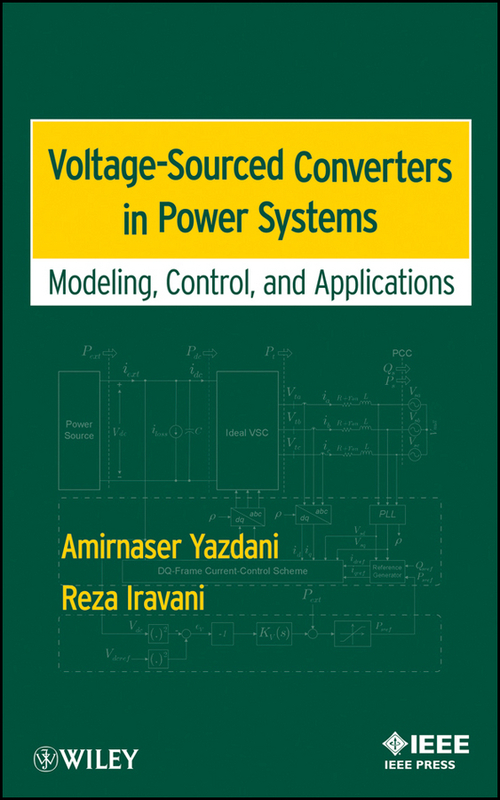 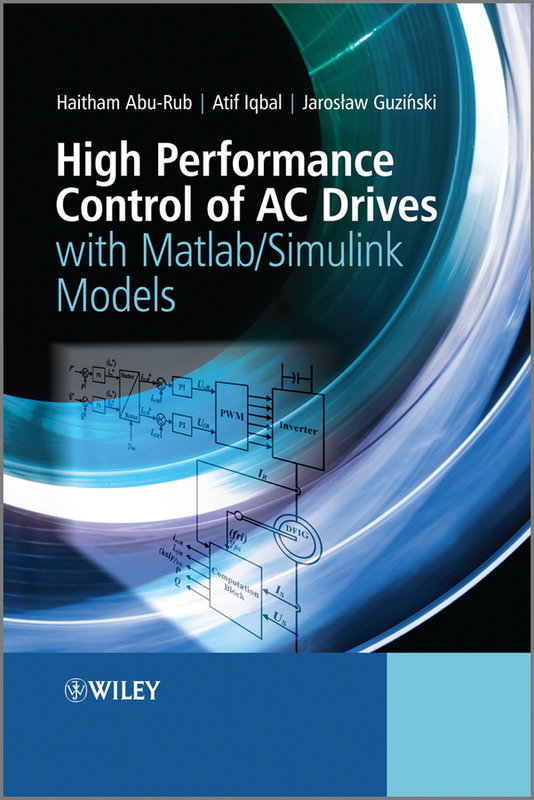 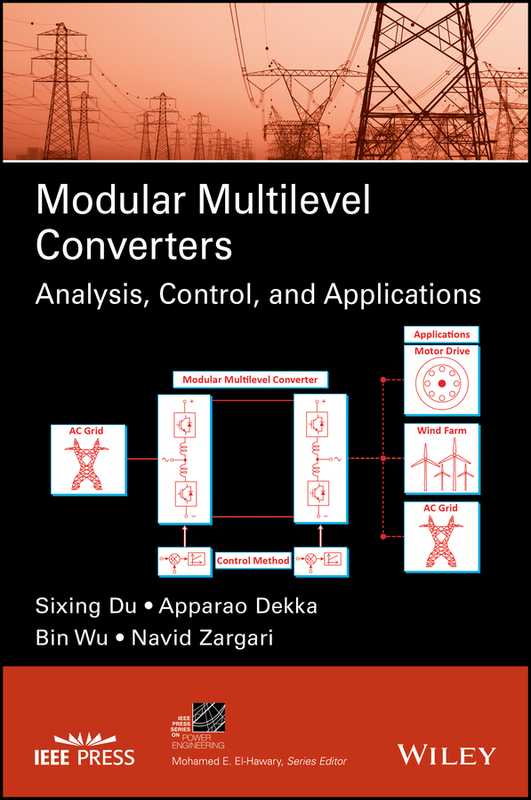 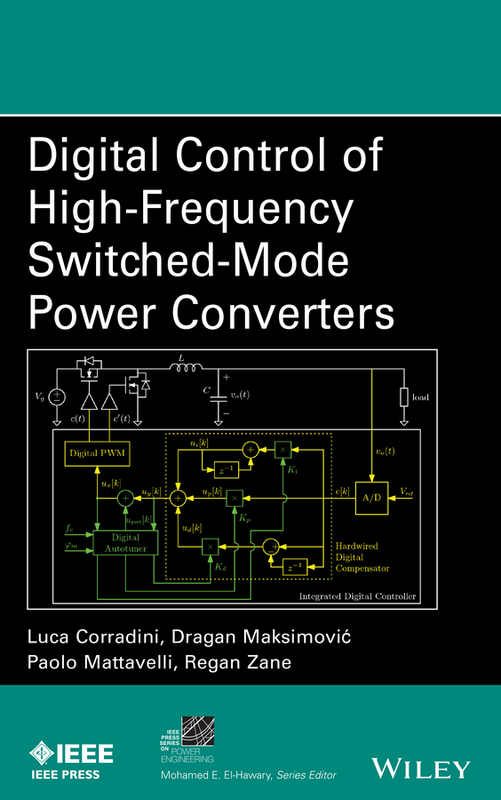 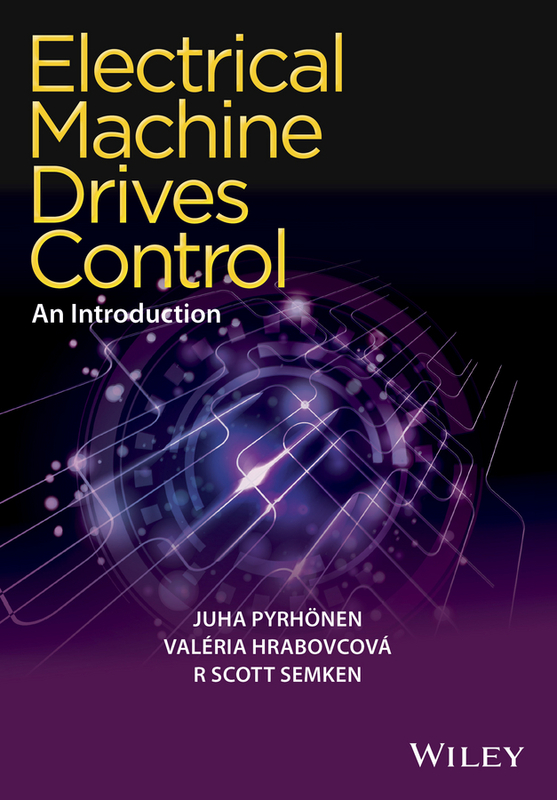 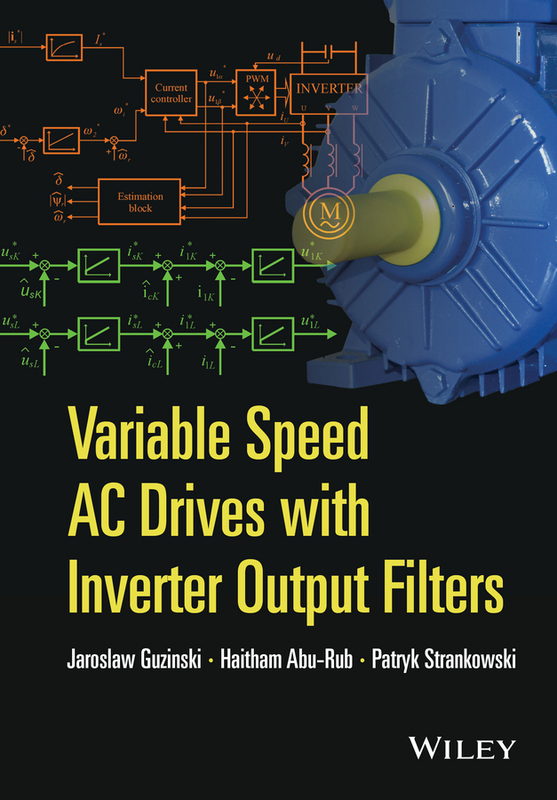 In this original book on model predictive control (MPC) for power electronics, the focus is put on high-power applications with multilevel converters operating at switching frequencies well below 1 kHz, such as medium-voltage drives and modular multi-level converters. 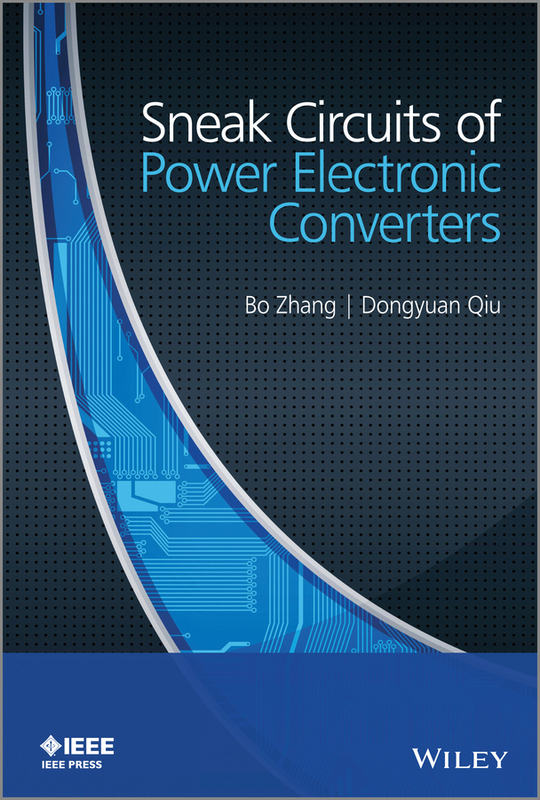 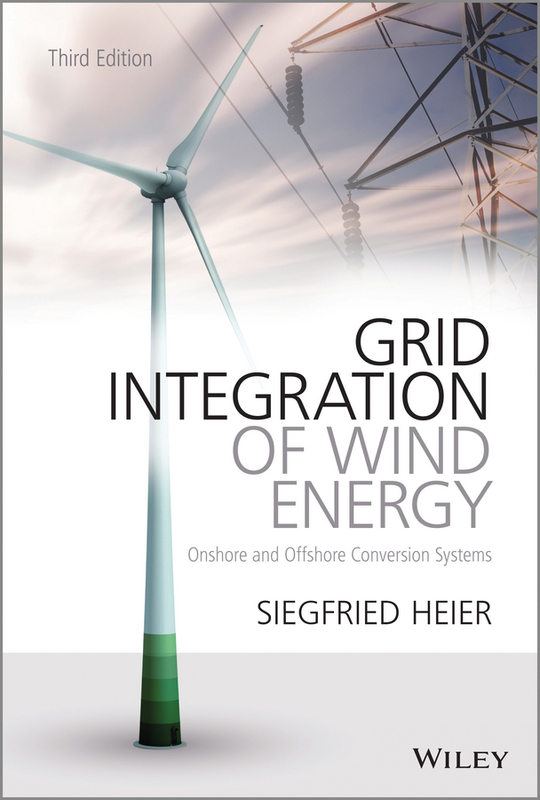 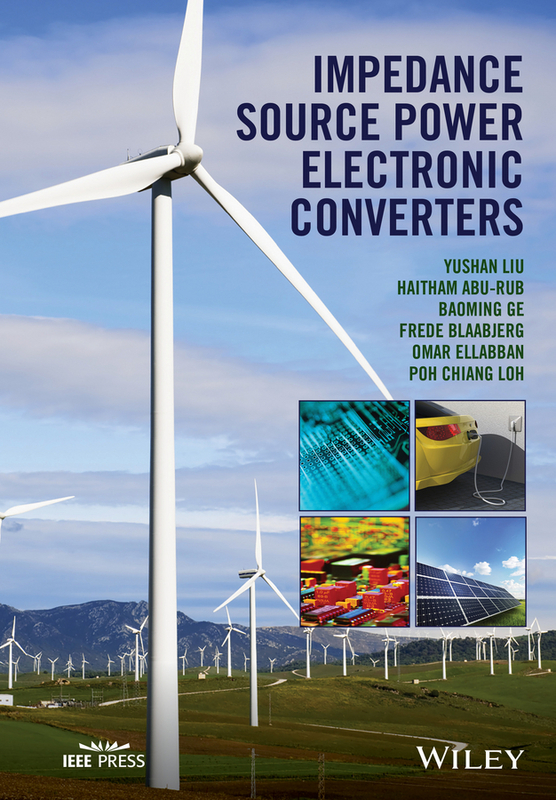 Consisting of two main parts, the first offers a detailed review of three-phase power electronics, electrical machines, carrier-based pulse width modulation, optimized pulse patterns, state-of-the art converter control methods and the principle of MPC. 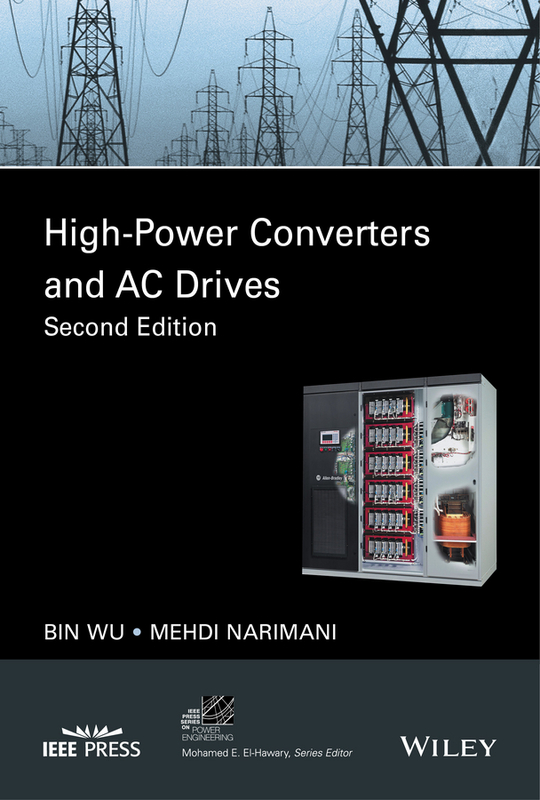 The second part is an in-depth treatment of MPC methods that fully exploit the performance potential of high-power converters. 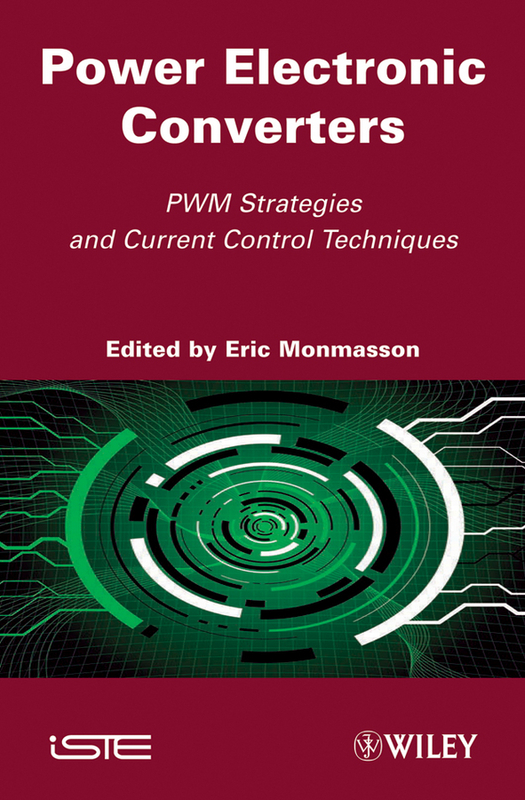 These control methods combine the fast control responses of deadbeat control with the optimal steady-state performance of optimized pulse patterns by resolving the antagonism between the two. 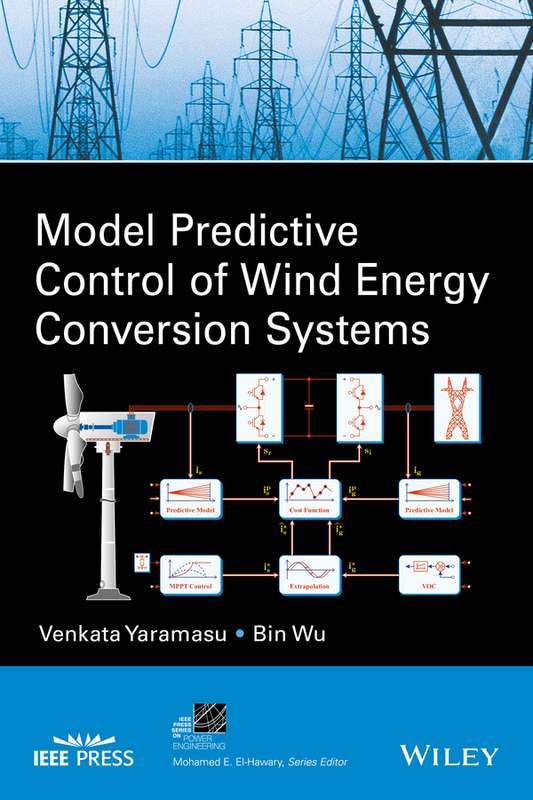 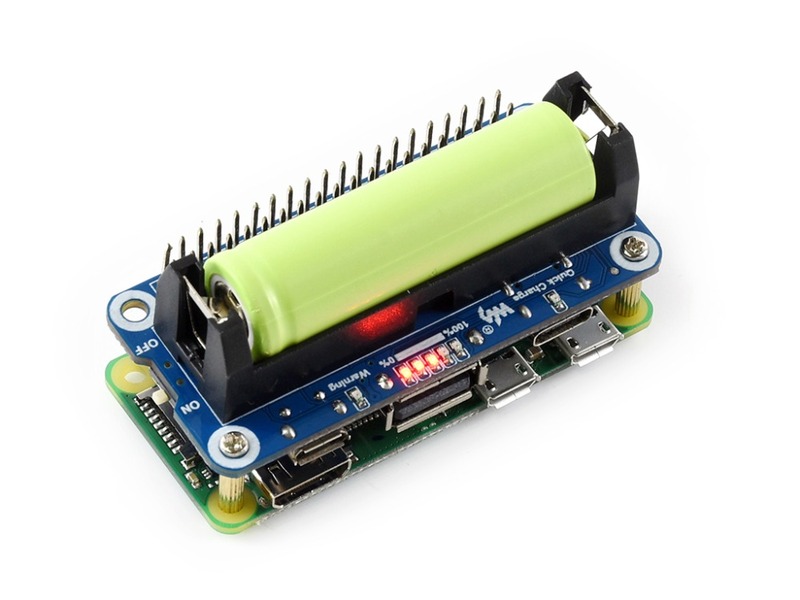 MPC is expected to evolve into the control method of choice for power electronic systems operating at low pulse numbers with multiple coupled variables and tight operating constraints it. 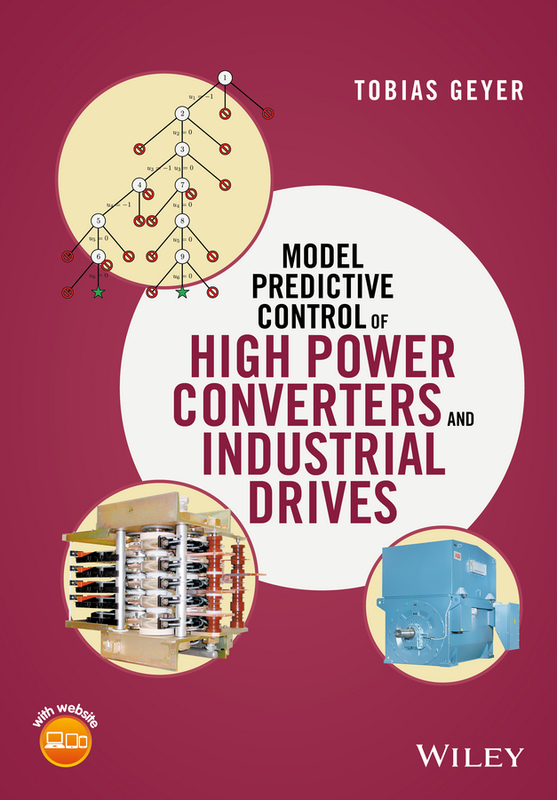 Model Predictive Control of High Power Converters and Industrial Drives will enable to reader to learn how to increase the power capability of the converter, lower the current distortions, reduce the filter size, achieve very fast transient responses and ensure the reliable operation within safe operating area constraints. 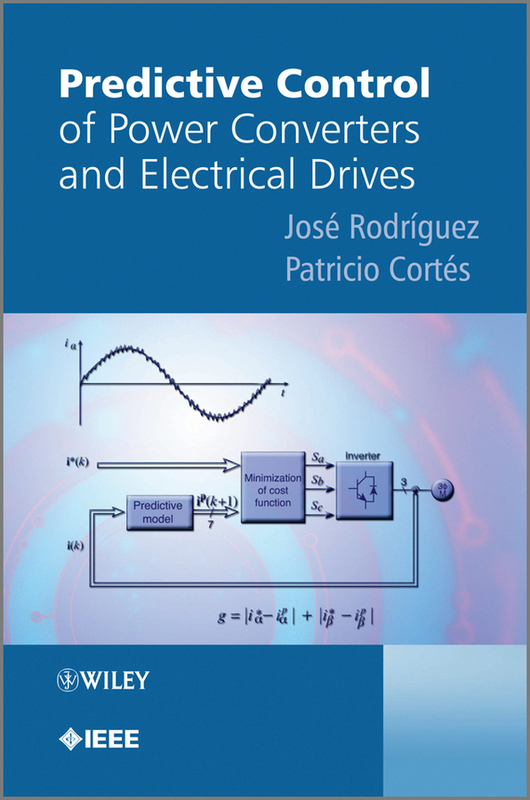 Targeted at power electronic practitioners working on control-related aspects as well as control engineers, the material is intuitively accessible, and the mathematical formulations are augmented by illustrations, simple examples and a book companion website featuring animations. 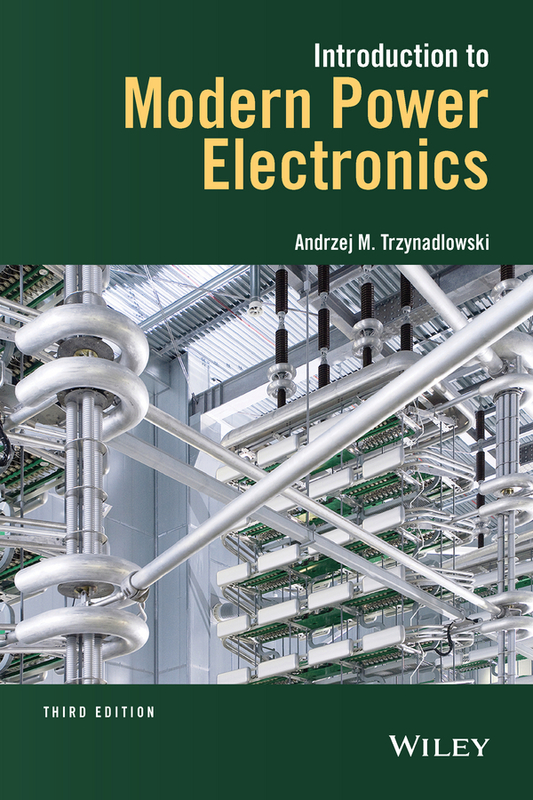 Readers benefit from a concise and comprehensive treatment of MPC for industrial power electronics, enabling them to understand, implement and advance the field of high-performance MPC schemes.